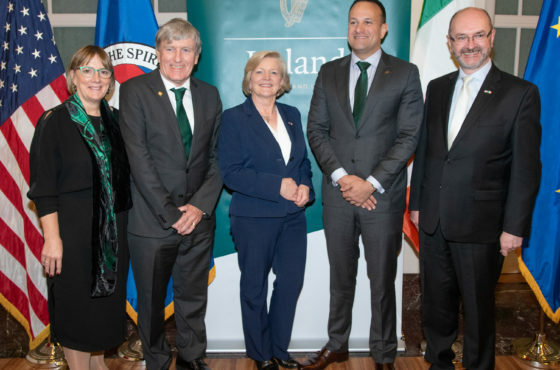 Waterford, Ireland, November 28, 2018 — RelateCare, a healthcare communications organization based in Waterford Ireland and Cleveland OH that began as a joint venture with Cleveland Clinic, offer consultancy and outsourcing solutions to many of the leading healthcare systems in the US. Working with major hospital groups across the US such as Stanford Children’s Health, Lahey Health, SLUCare, Allina Health, and Duke Health they are specialists in patient access and telehealth services including nurse triage and post discharge care. As CMO, Dr. Schmidt will provide key clinical governance and guidance to ensure these programs continue to operate to the highest clinical standards and result in the best possible patient outcomes. 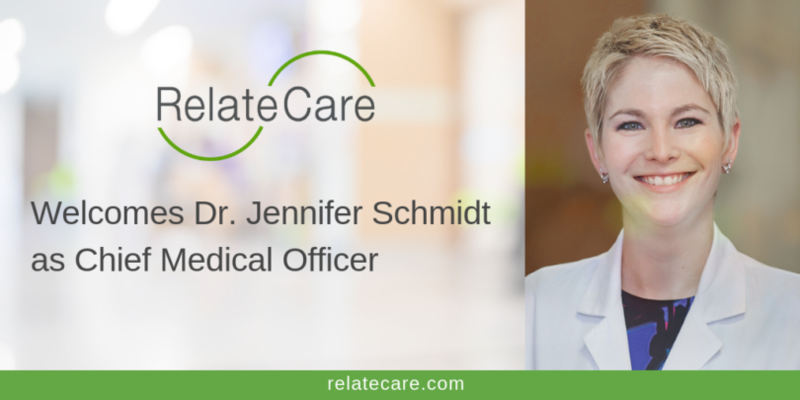 The role will also see Dr. Schmidt take responsibility for RelateCare’s long-term medical strategy in telehealth, remote patient monitoring and other wellness initiatives. In addition, the appointment will further enhance RelateCare’s ability to communicate in peer to peer dialogues with key healthcare partners and maintain a focus on responding to the needs of an ever-changing patient population. Dr. Schmidt is currently Assistant Professor of Internal Medicine and the Section Chief of Ambulatory General Internal Medicine at Saint Louis University, having qualified as a Biomedical Engineering at Marquette University she went on to complete her Internal Medicine residency at the Medical College of Wisconsin in Milwaukee, WI.